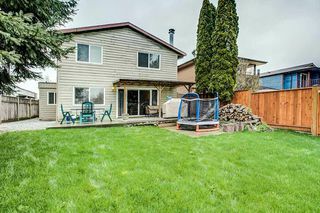 LOCATION: Cul-de-sac living, little to no street traffic, safe place for the kids to play. This 2000+ square foot home backs onto tranquil greenery for added privacy, your own private oasis. 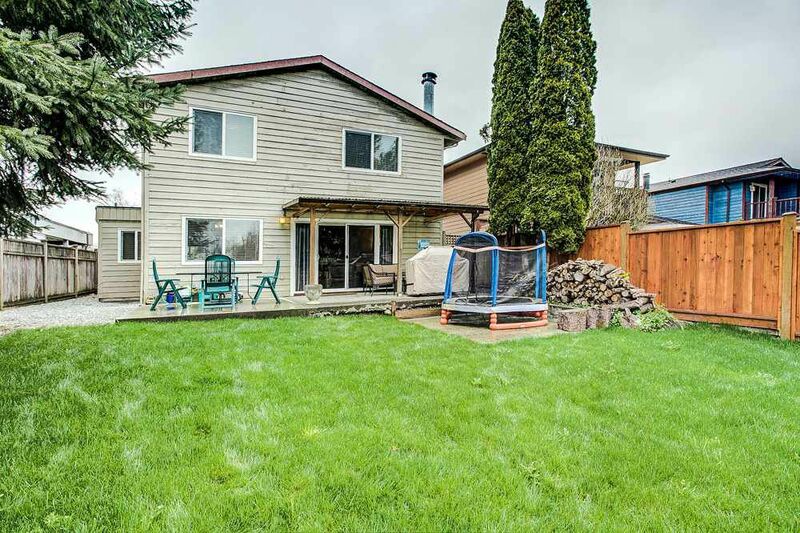 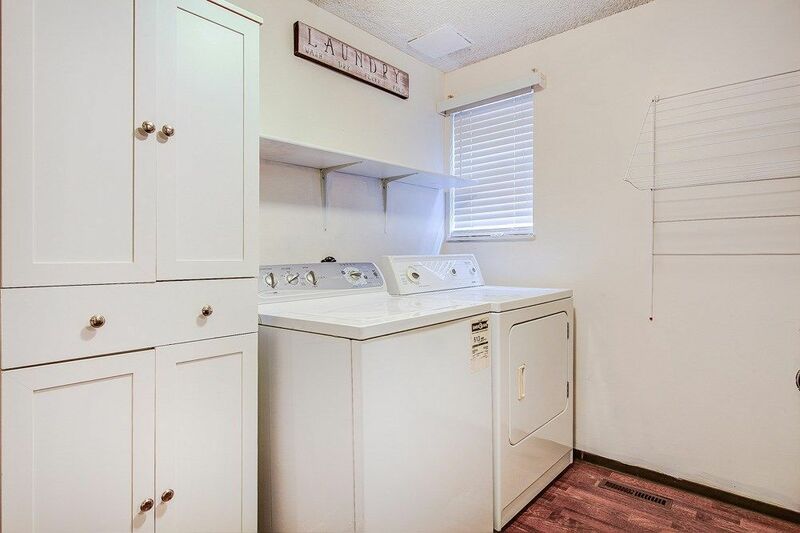 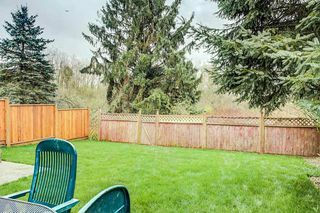 The large fenced, flat, south facing backyard is right off your main floor. Perfect for entertaining or watching your pets & kids from the comfort of your own living room. 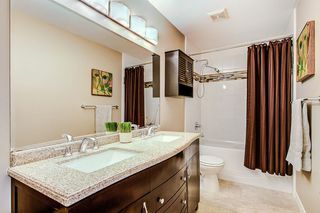 Upgrades include: renovated bathroom, laminate throughout main floor, slate flooring, & new fixtures. 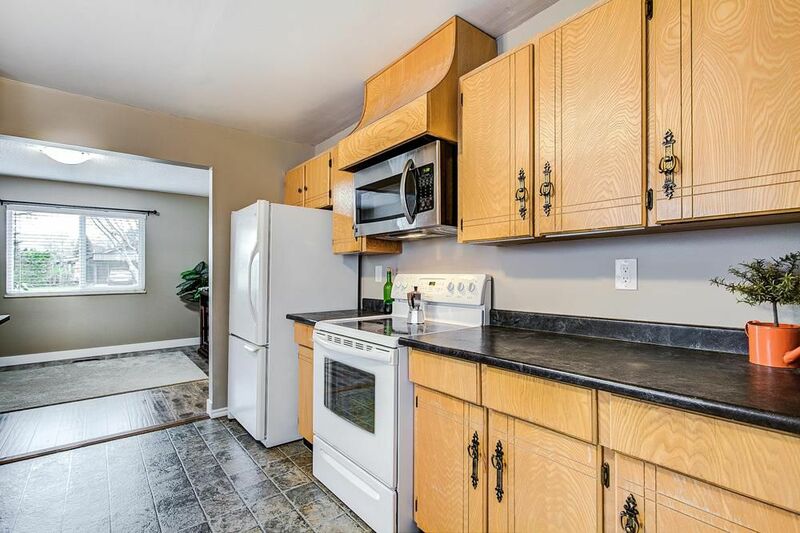 Ample parking with a single GARAGE and 2 additional parking spots. 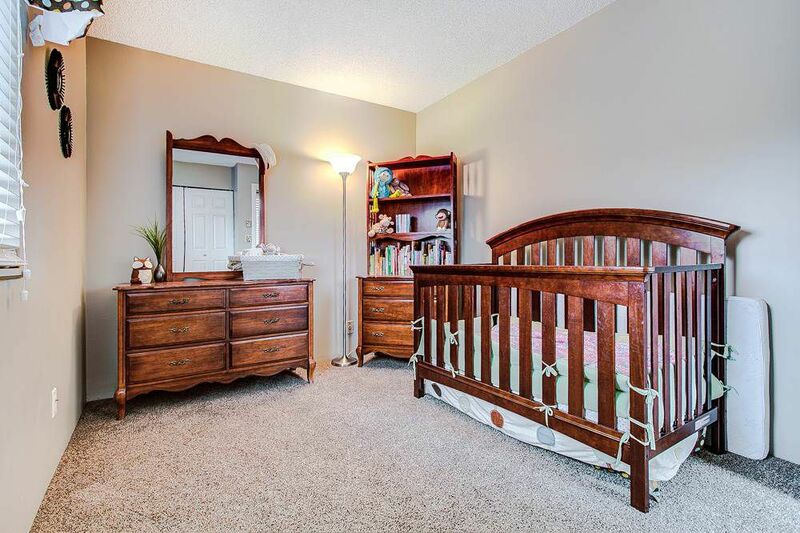 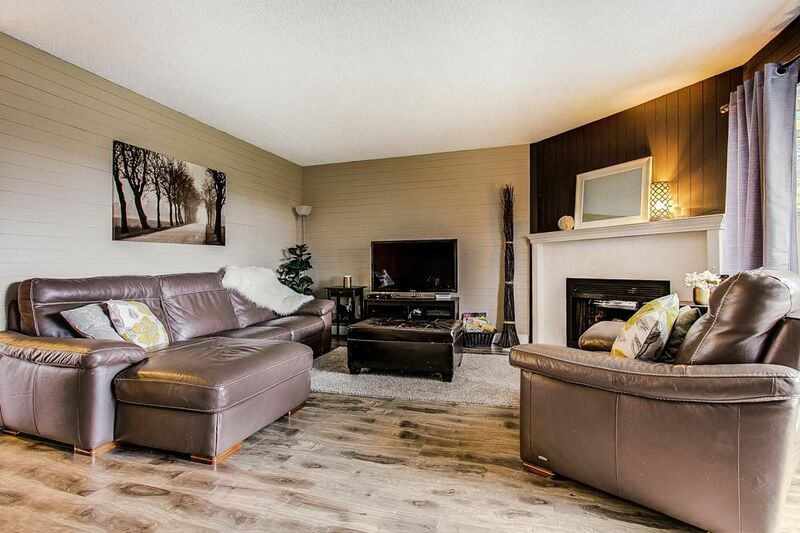 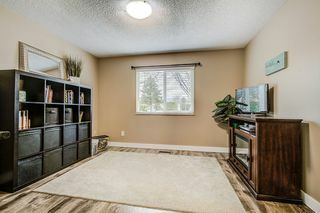 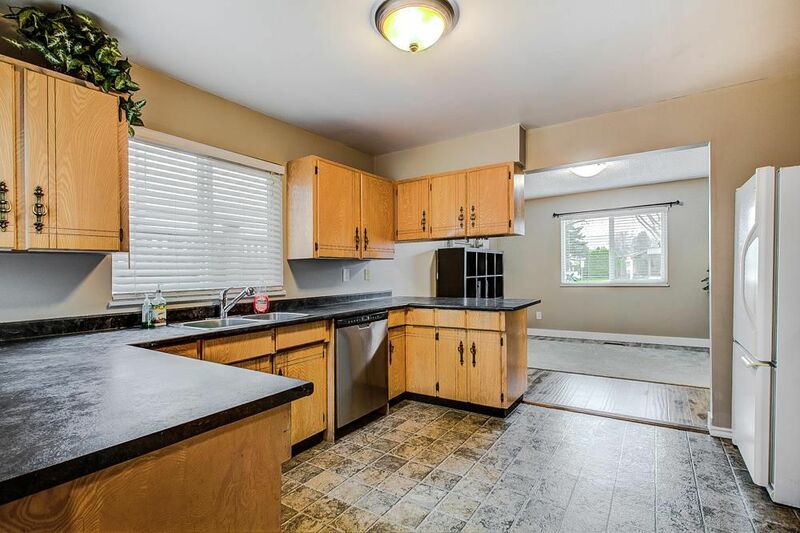 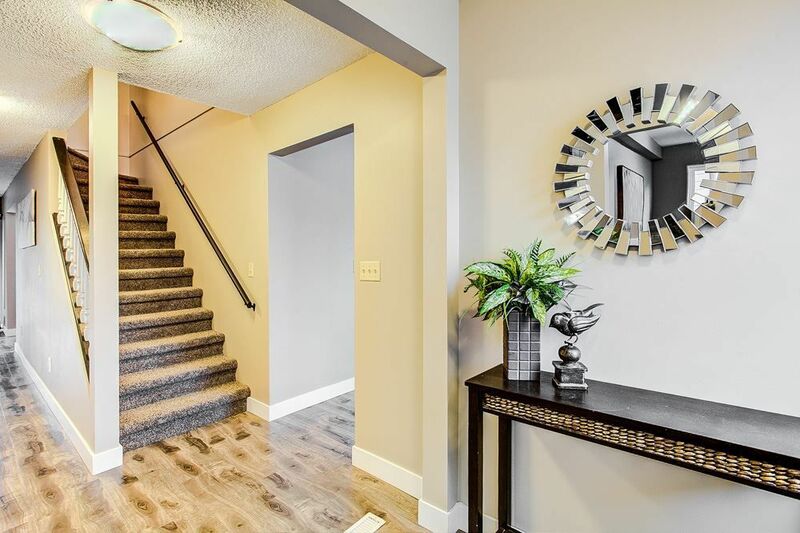 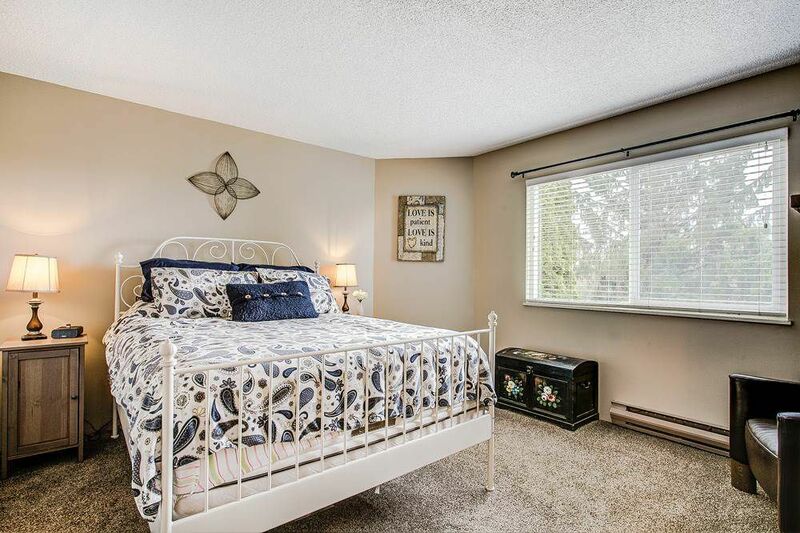 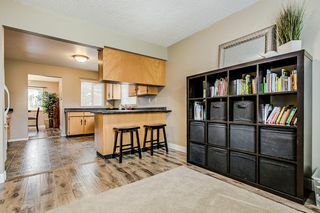 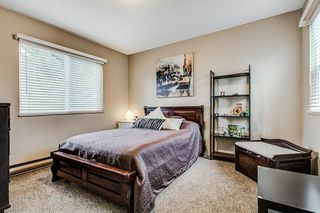 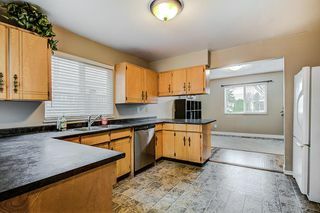 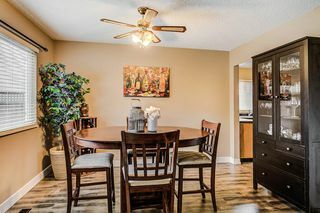 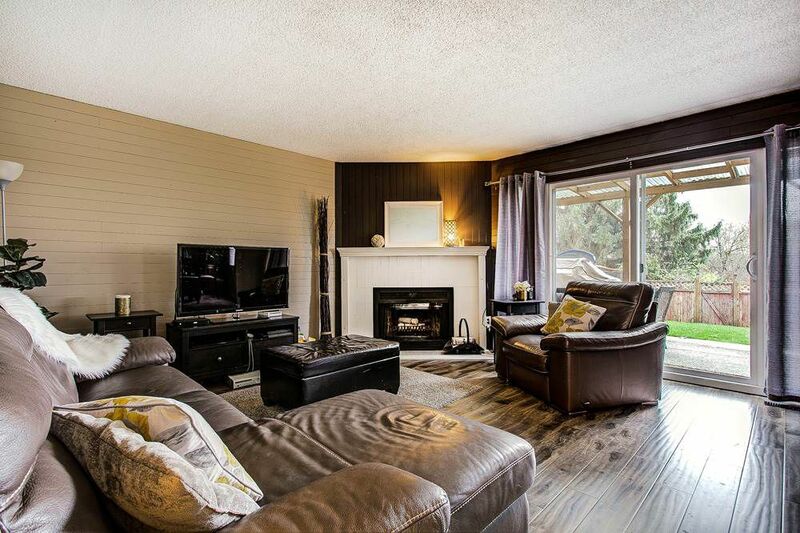 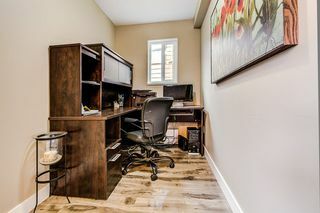 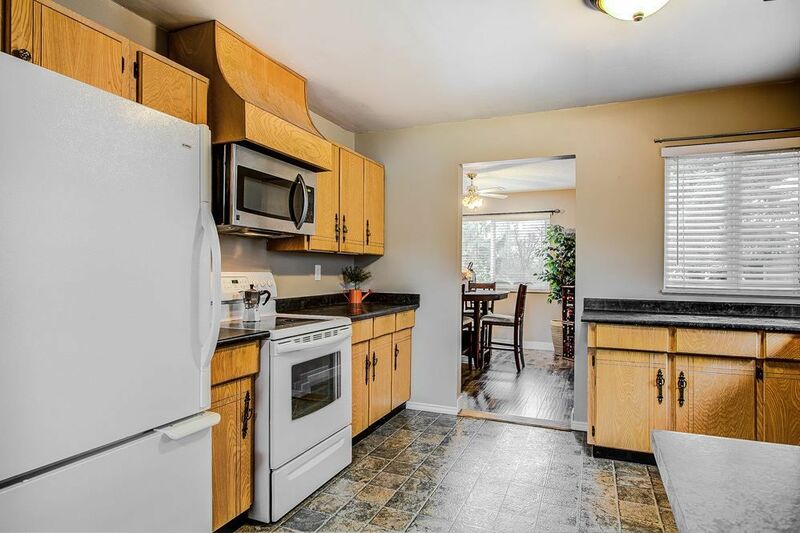 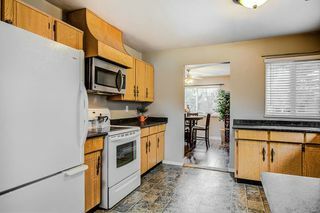 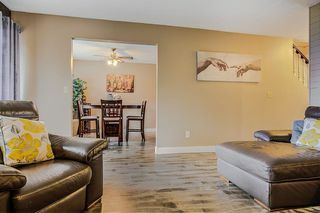 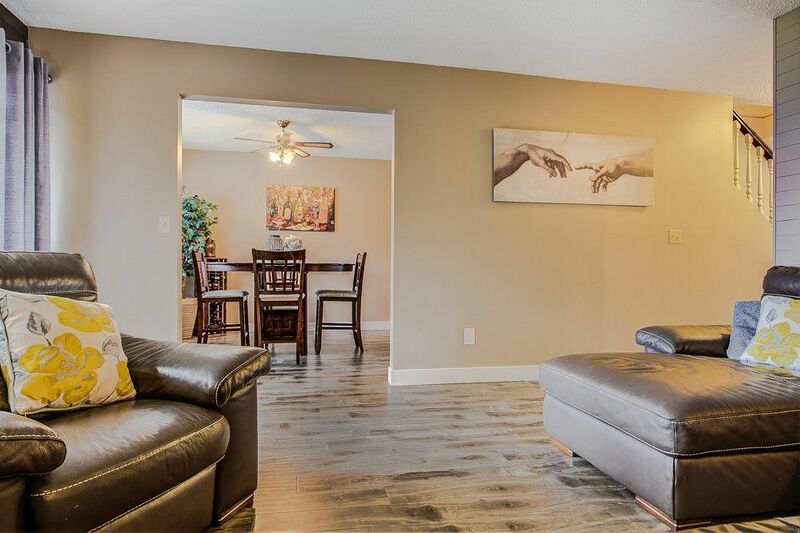 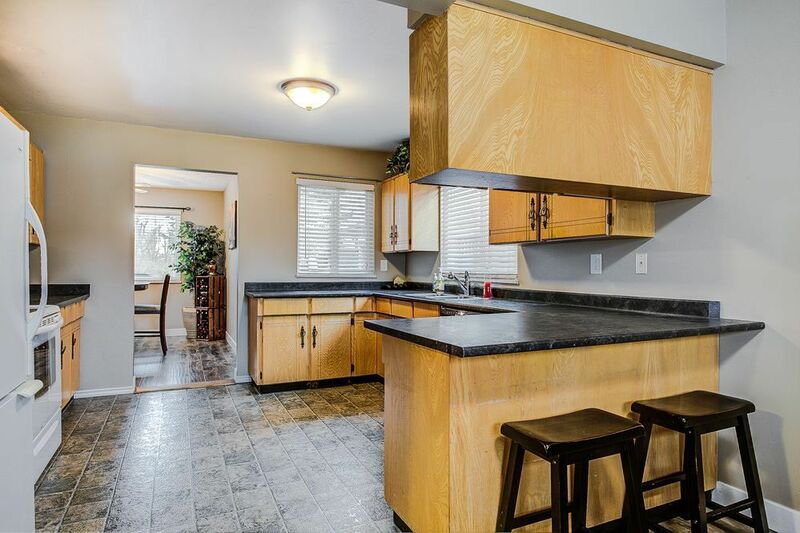 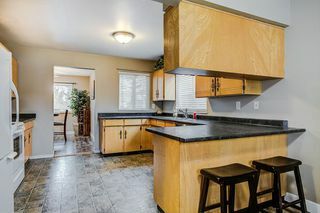 This home is perfectly located in central Pitt Meadows. 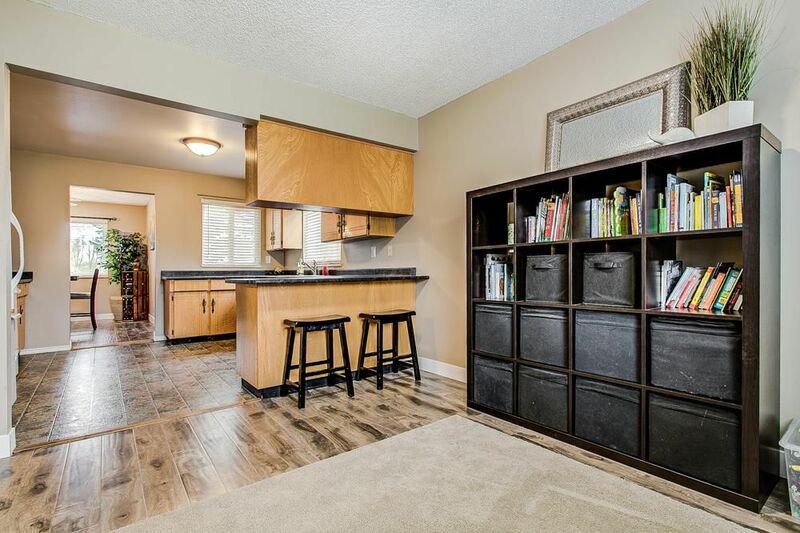 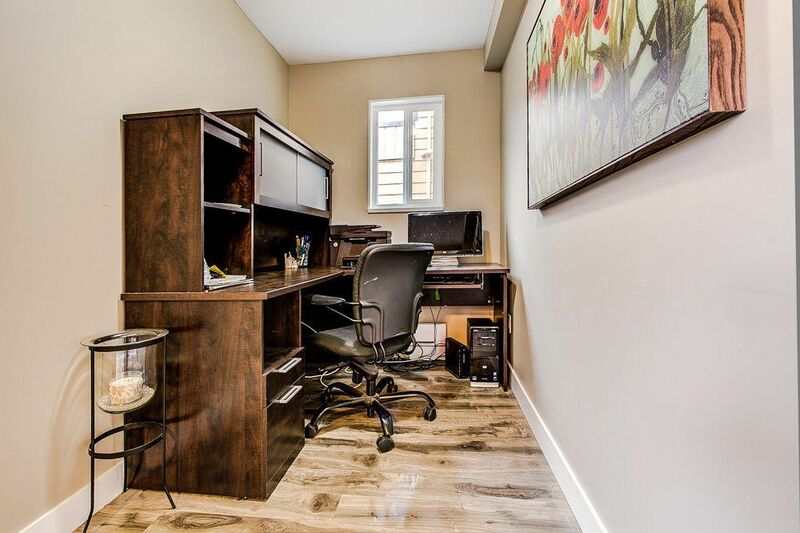 Walk to the park, trails, public transit, schools & more. 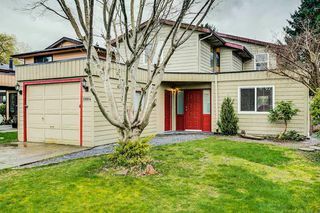 Open house: Sunday April 15 2:00-4:00PM.